Our Brunswick Chiropractor Team Provides Acute and Chronic Pain Relief—Naturally! At Wellness and Chiropractic Care, our staff has watched hundreds of local Mainers find natural relief from their acute or chronic pain conditions. We apply our treatment techniques, chiropractic care philosophy, and overall clinical experience to the diagnosis and management of a range of conditions, including the most commonly seen below. 70% of people will experience back pain at least once. Both neck pain and back pain can be extremely debilitating and caused by factors like sedentary behavior, obesity, smoking, poor posture, and frequent heavy lifting. Tension headaches (which feel like a tight band around the head) often occur due to stress and posture. Migraines (which are severe and associated with symptoms like nausea and visual disturbances) may be triggered by foods, lights, sounds, and smells. This is characterized by widespread fatigue, a feeling of limb "heaviness," pain, and sleep and mood disturbances. It's believed to affect the experience of pain due to changes with brain processing. An auto accident injury, slip and fall, or sports injury often cause concussions (a mild type of brain injury), post-concussive syndrome, and/or whiplash (neck strain). This often causes headaches, memory problems, jaw pain, and other issues. A healthy spine has four front to back curves (cervical, thoracic, lumbar, and sacral). Scoliosis happens when the spine abnormally curves side to side in a C-shape or S-shape. This curve may be fixed or malleable, and if severe enough can cause pain, breathing problems, and postural abnormalities. 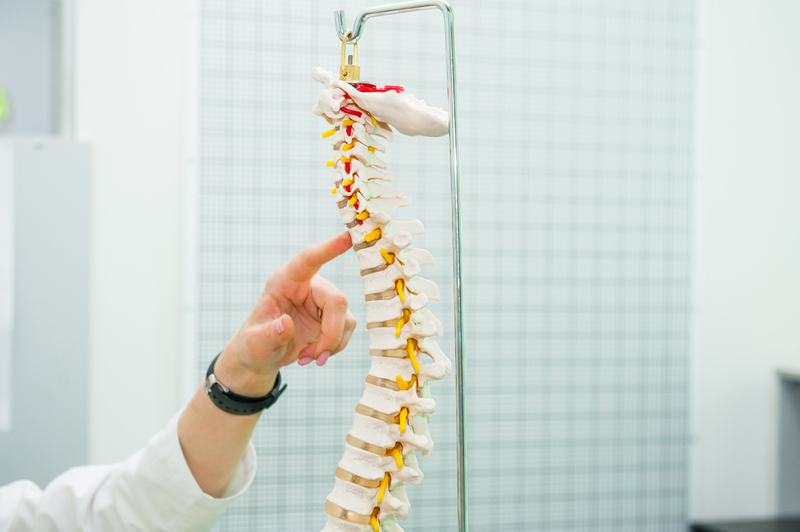 Spinal discs do more than absorb shock—they also provide stability and mobility in the spine. Discs can become acutely or gradually damaged through conditions such as degenerative disc disease, bulging disc, or herniated disc (ruptured disc). This condition occurs when the sciatic nerve root (you have a pair of them in your lower back) becomes compressed by an injured disc, joint, muscle, or tumor. It leads to pain, numbness, tingling, and weakness in the leg innervated by that nerve. Muscle strains, ligament sprains, osteoarthritis, bursitis, and other damage can occur due to trauma, overuse, repetitive motion, and other issues affecting the limbs. We treat extremity pain in people of all ages. Chiropractic care techniques help these and other conditions. For instance, we offer adjustments, postural re-training, corrective exercises, and nutritional counseling to resolve underlying inflammation and tissue damage, restore joint alignment, improve tissue healing and overall health, and maximize physical function. Ready To Incorporate Chiropractic Care Into Your Natural Pain Treatment Regime? 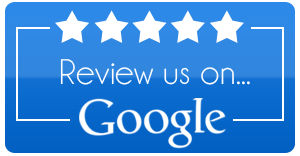 Call 207-729-8656 to schedule an appointment with experienced Brunswick chiropractor, Dr. Anita Knopp. Wellness and Chiropractic Care serves Brunswick, Topsham, Bath, Freeport, Libson, and surrounding areas.